Another software tool to add the list of free and open source. Adobe Audacity is a brilliant audio editor and it has served me well in times out need. 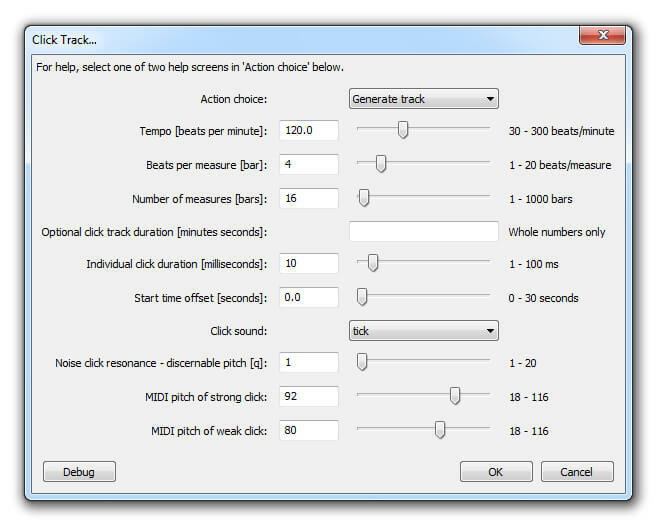 This is a free multi tracking editor/recorder available for Windows, Mac and Linux. I’ve always preferred proprietary software like Sony Vegas or Sony Sound Forge for audio, but I have to say, Audacity gives it a run for its money. 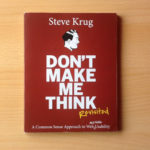 It is packed with dozens of features and is really much simpler than it looks. You probably won’t even use a lot of the advance features but at least they’re there if you feel you need additional options. My experience with Audacity has predominantly been editing recordings and recording vocals and music. Sounds can be spliced, cut, pasted and generally mangled to your heart’s content. A few years ago, and using a metronome, I used Audacity to record a full instrumental song by multi tracking the instruments on top of each other. To be fair, this is not what the software is really designed for since it does not have the technology for quantising recorded sounds to a set grid of musical bars. However, you CAN produce a very basic metronome click track at whatever tempo you want. You could listen to this click track on headphones while you sing or play an instrument into a mic, and even make adjustments if you go out of time afterwards. The music I recorded turned out pretty good, by the way! It was only a rough demo but still good for little old Audacity. I love listening to podcasts and have done a few lo-fi episodes for web design clients. If you’re a small business you might be interested in podcasting. Anyway, Audacity is a great way to get started recording your voice. There’s a podcast out there called Audacity to Podcast which focuses on using Audacity for creating your own podcasts. What does get used a lot are the various effects. You might never use every single effect available, nor should you. Over processing does not lead to good results so err on the side of finesse and use these features for the subtle benefits. With a light touch, you can clean up your sounds with the Noise Removal effect, while boosting the gain with a bit of Amplify. Then you have the Compressor, Normalize and Leveller. The key is to record your sounds well in the first place, so if you’re podcasting, this means eliminating background interference at the source or maintaining the “sweet spot” distance if recording your voice with a microphone. Always look to fix the sound flaws “upstream”. Use audio editing software for adding finishing touches to an already great sound. You can work with WAV, AIFF, FLAC, MP2, MP3 and even OGG. 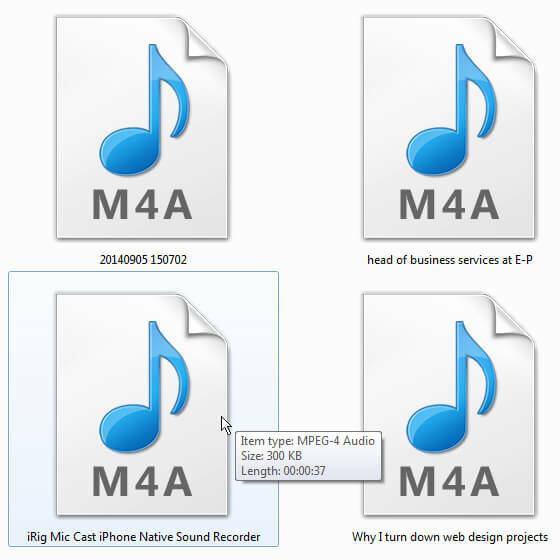 M4A files and WMA are also compatible. My iPhone has a voice recorder I use for dictation, and the format it records to is M4A. Once I’ve transferred those sound files to my PC, I can open and edit the M4A clips in Audacity and then save to a different format. One drawback is that you cannot easily save to an MP3 file, unlike Sony Sound Forge where it is included as standard. 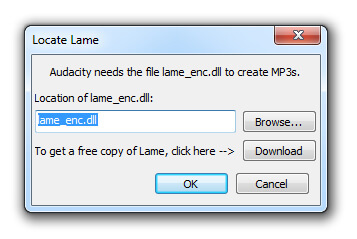 Try exporting to MP3 from Audacity and you’ll be prompted to download a .dll plug-in called LAME encoder, which is free. For download and installation instructions see this link: How do I download and install the LAME Mp3 encoder? Before you go ahead and get the LAME mp3 encoder, I have heard that this particular encoder actually IS lame, as in not the best choice of encoders. You could always export to .WAV and then use something like iTunes to convert to mp3. For my own MP£ exports, I’ve been using Sony Vegas Pro 11 because that comes bundled with some excellent Sony MP3 encoders. Something that we all find annoying is audio that is far too quiet, like on YouTube videos where you have to turn up your speaker sound to hear what the person is saying. Good news is, you can seperate your sound from the video, export to a sound format, then open it up in Audacity and adjust the levels accordingly. Generally, you can use the basic volume level slider to increase sound, but if you need to “fatten” the sound, use the Amplify effect to raise the gain. I’ve used it on Windows mainly, but a few years ago, I was forced to temporarily use Linux while repairing my other computers. 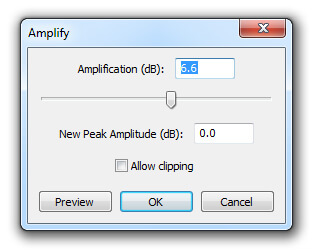 During that time Audacity ran rather well on Linux and I was able to produce a few jingles. 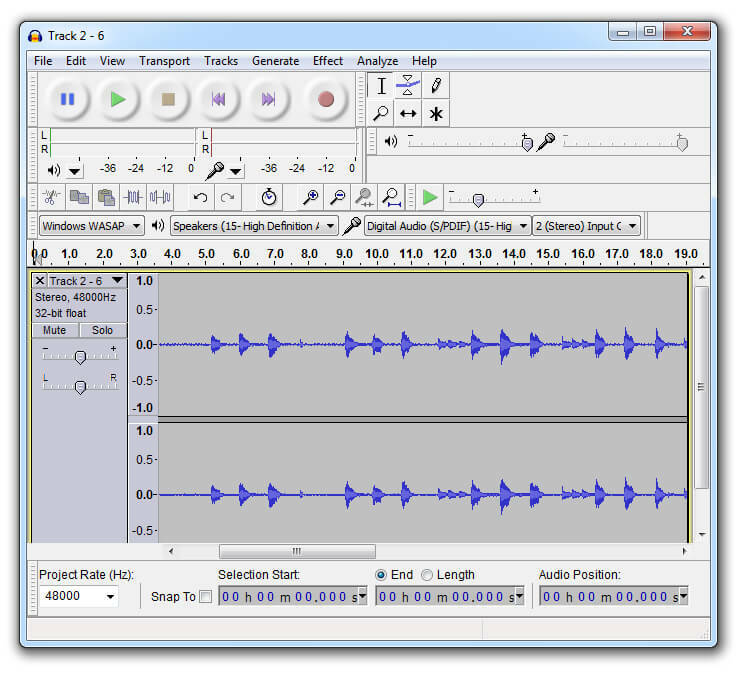 This has to be the best free and open source sound editing software tool there is. It’s worth installing even if you already have audio tools on your computer.